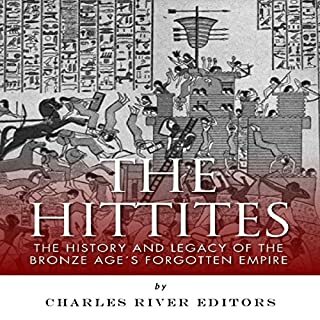 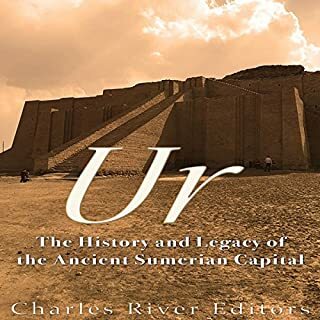 The Hittites are an ancient people who remain somewhat enigmatic, but their influence on the ancient Near East is undeniable. 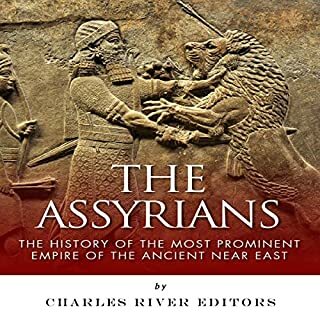 From high in their capital of Hattusa in central Anatolia, the Hittites were able to conquer and control a kingdom that roughly comprised the area of modern Turkey, Syria, and parts of Iraq and Lebanon through a combination of brute military force and shrewd diplomatic machinations. 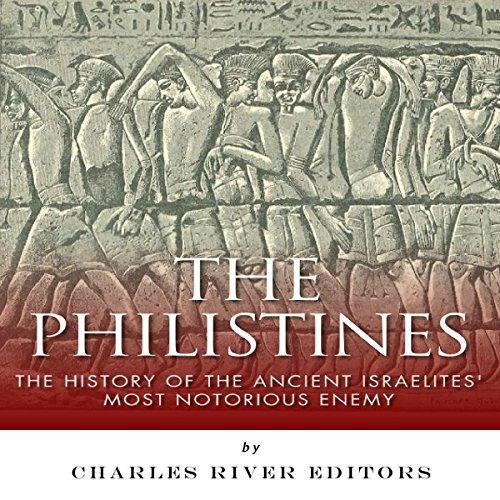 Today, the term "Philistine" is often used as a euphemism for a person who is particularly uncouth, uncultured, ignorant, and possibly violent. 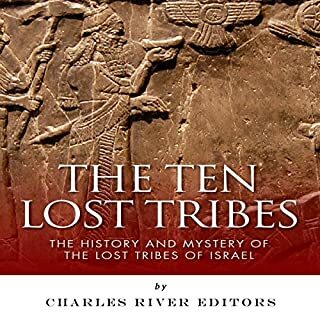 Most people probably do not know the etymology of the word when they use it, and those that do probably only know the Philistines as villains from the Old Testament who were the eternal enemies of the Hebrews prior to and immediately after the latter formed the kingdom of Israel. 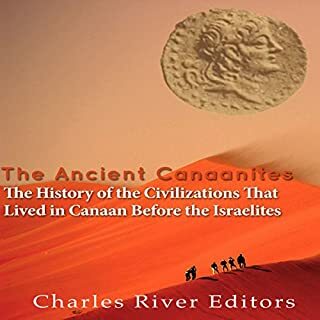 Others may know the Philistines from the Biblical story of David and Goliath, as the "giant" was not only much larger than David but also a Philistine leader who commanded a large host of men. 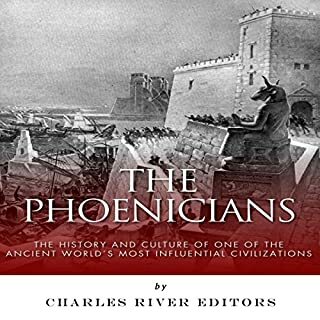 I need to close this book I don't want to review this book good by.